Home / Tree Care / What Can I Do With A Dead Tree? 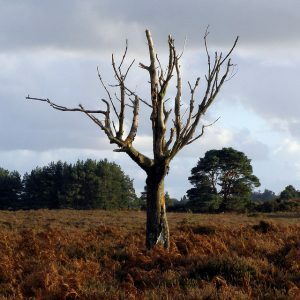 Do you have a dead tree in your yard? 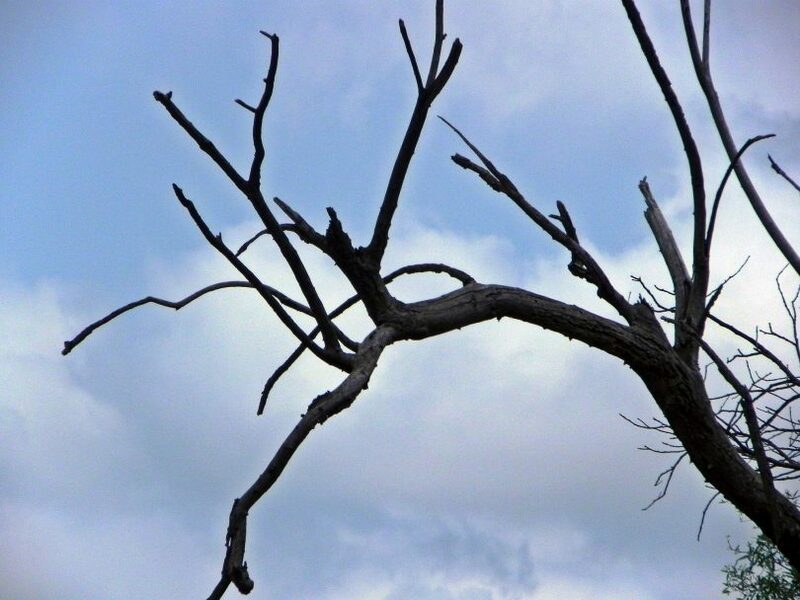 For most people, we just allow that dead tree to hang around for a bit until something happens. But you shouldn’t do that – you are putting yourself and your family at risk. Instead, you want to find a tree care company that can help you to remove the trees and safely eliminate any of the problem areas from your yard. Having a dead tree in your yard is an eyesore. People won’t be able to see all of the work that you have done in your yard if they see something dead and rotting there. 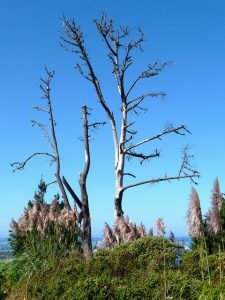 Even worse, a dead tree is unsafe in bad weather because it is much easier to bring down, according to Ready for Wildfire. If your tree died due to an infestation or because of an illness, it is likely that the tree will spread that once it has died. As these pests eat away at the tree, they get stronger and then they can spread to other plants in the area. Even if you don’t think your tree has to be removed, it does. For most people and in most homes, there simply isn’t another option that you even want to consider. If something in your tree just seems a little wrong, like it was infested with pests or there was a disease, it might not be in your best interests to cut the tree down yourself. Instead, you might want to contact a professional tree care company. This will enable you to be sure that you are doing the best thing for your yard, your family, and even your neighborhood. Certain illnesses are worse than others, so it is important that you know going into cutting a tree down what is happening. It is important to know that sometimes a professional tree care company cannot handle the situation by themselves. Instead, they will have to work with the local government, talk to pest specialists, and even insurance agents and home owner’s associations. 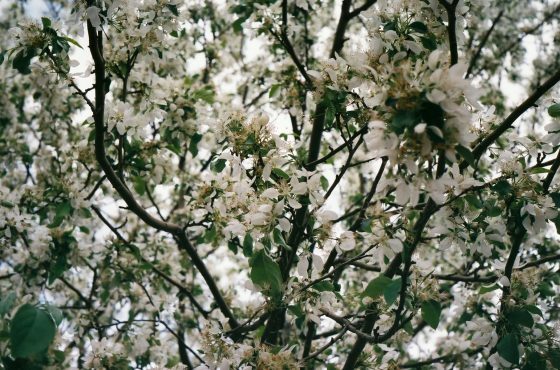 If you have a tree that can have a life beyond its death, you might want to consider that as well. Some people like to use wood in arrangements and other projects. Sometimes, people will use the wood for firewood or in wood chipping. You do have to talk to a professional to see if that is possible with your trees – there are many things that preclude it from happening. 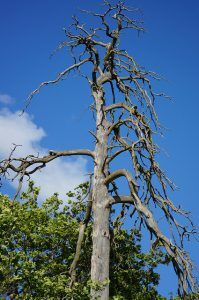 If you have a tree that has died, whether it died because it was old or because of a disease or pest infestation, the tree will start to degrade extremely quickly. It is often a good idea to have that tree removed as quickly as possible, especially if you have home insurance. 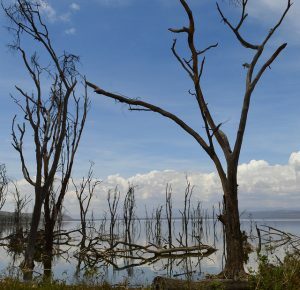 With so many dead trees still standing, why do you have to act quickly? 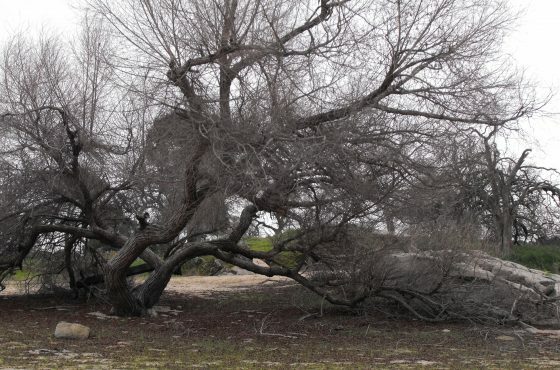 Well, a branch or tree that falls can start a long line of problems for your yard. Branches and trees can hit cars, other trees, pools, sheds, homes, wires, and even people – which is something you don’t want to do. 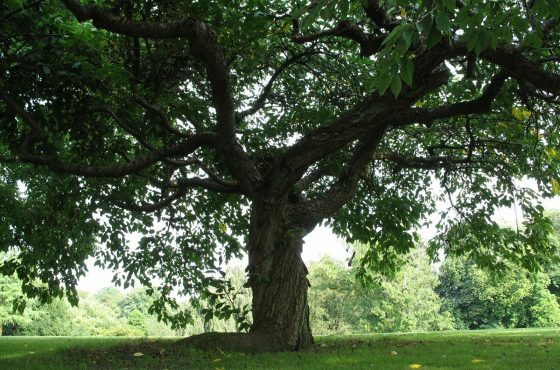 At Ridgeline Tree Service, our goal is to ensure that your trees are happy, healthy, and prosperous. We do this through routine maintenance, best practices for tree care, and other essential activities to keep your trees from dying. However, that is something that you cannot always avoid in all situations. We serve the Greater Richmond area with our professionalism, perfection, and experience. 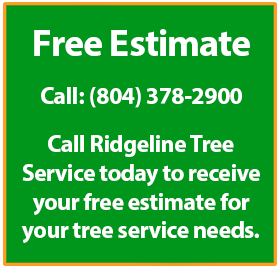 If you have any questions about tree care, watering your trees, or you feel that something is going wrong with your trees, give us a call today at (804) 378-2900 to schedule a meeting. Header photo courtesy of Jane Flowers on Flickr!